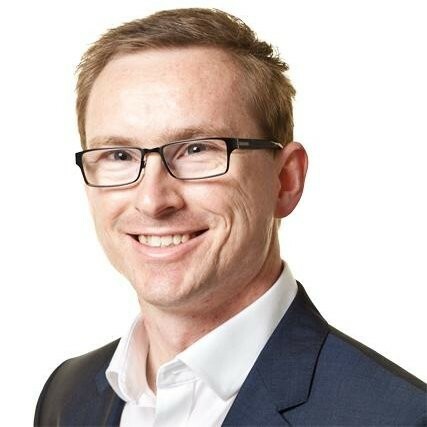 We chat with Adam Vaughan – the Head of New Product Development and Innovation at Unforgettable, who provide life changing products and services for people affected by memory loss and dementia. Adam became a designer in order to make a difference to the world. So when he came across the opportunity at Unforgettable, he jumped at the chance to help improve people’s quality of life in the ever expanding – and possibly underserved – field of dementia care. With previous roles in product design and strategic development for Inzenka and LEGO Group, Adam was delighted to be able to combine these roles in the one position for Unforgettable. 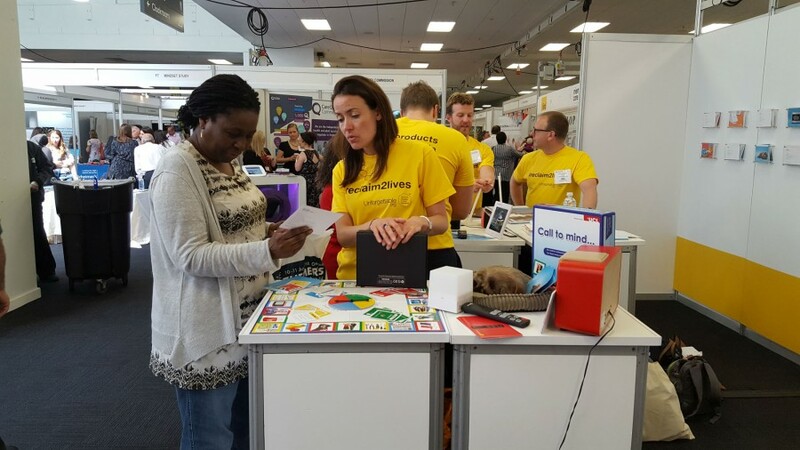 He was particularly keen to take the learnings from product design at LEGO – where the target audience have different levels of cognitive ability and motor skills – and apply them to the challenge of developing suitable products for people with impaired memories or cognitive functionality. In order to ensure the designs are properly fit for purpose, Adam spends a lot of time meeting people where they will be using the products – for example, in support groups – as well as in things like the Alzheimer’s Society Service User Review Panels. This process gives him invaluable first hand insight and feedback into what’s required from the products and services he’s involved with. Unforgettable’s products are currently primarily aimed at end users, with many of them being purchased by carers in order to make life easier for both themselves and the person they’re caring for. They also provide products into care homes where they can be of benefit to the maximum number of people at once. One of the main challenges of product design in this field is that it needs to actually provide some value and help people to live their life better. 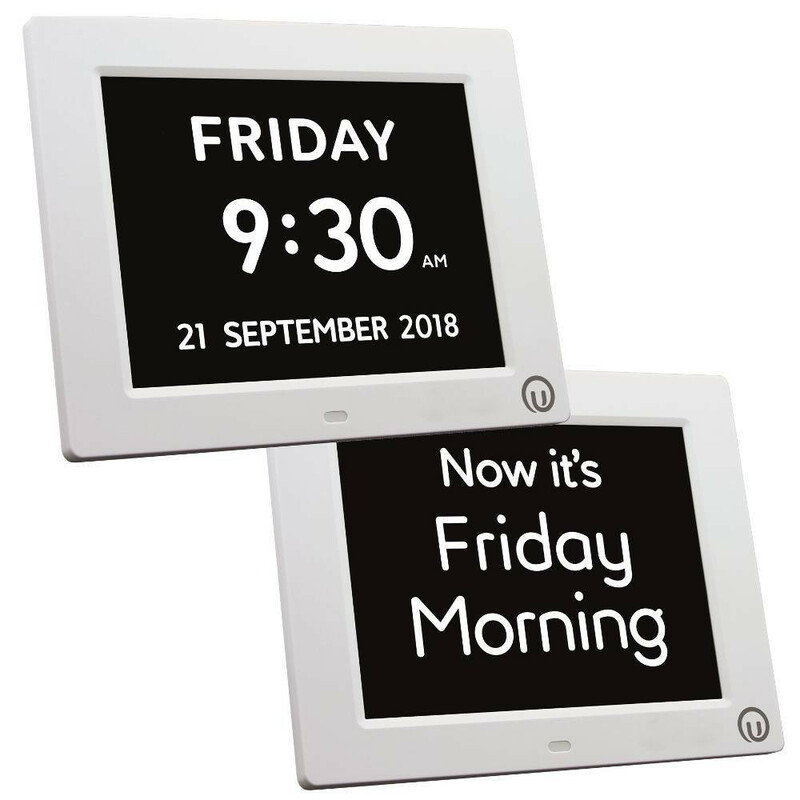 As an example, Adam cites the problem of time orientation for people with dementia, using one of Unforgettable’s best-known products – the day clock. It may be that when people are in the early stages of dementia, having a clock that tells the exact time is beneficial. Whereas when they have progressed to the later stages, perhaps it makes more sense to simply indicate whether it is morning or afternoon. Designing a product that can adapt to changing circumstances in this manner is one of the key challenges – and motivations – for Adam’s input. It’s also vitally important that products are accessible to as many people as possible – so Unforgettable ensure they are priced affordably, in order to deliver maximum benefit to the widest possible audience. Future innovations within the dementia care field are likely to incorporate more smart technology – an area where Adam feels there may well be more applications for the field of dementia than for any other environment. It’s fine for people to be able to turn their lights on and off automatically, for instance, but that’s a mere convenience compared to the life changing possibilities of improving someone with dementia’s capacity to function on a day to day basis. One smart tech area that is likely to prove quite fruitful is the use of voice technology. Older people are often a little fearful of technology and how to use it. So a system such as Amazon Echo or Google Home may be just the sort of solution that helps prove most effective for reducing that fear. An area that Adam is very interested in developing is the use of music. It’s been proven many times that music is a very powerful stimulant for unlocking memories and enabling communication. Combining this with the necessity for people with dementia – and their carers – to be able to enjoy a good night’s sleep, there are currently ideas being developed that utilise the power of music alongside particular types of light and maybe ‘white noise’ to facilitate both better sleep and better brain function during the day. Improving life quality for carers is also something that Unforgettable are keen to promote. To that end, they are developing a Caregivers Club that can provide a means of finding the right routes for seeking help and getting in touch with people in a similar situation in the local area. Adam and several others from the team will be on the Unforgettable stand at this year’s Show. They will be launching a new product, as well as taking feedback from people to help develop future products and services – something they are always very keen on. Indeed, the name ‘Unforgettable’ was actually suggested by a previous customer! As well as being present on their exhibition stand, Adam is giving a talk about the ‘insight and feedback’ approach to design that is the foundation for developing and improving successful dementia products.